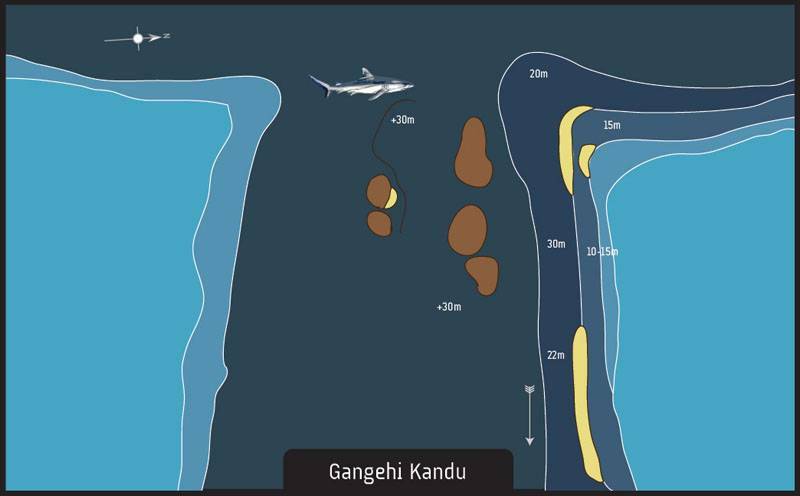 Euro-Divers Velidhu has more than 30 dives sites which are between 10 minutes and 1 hour boat ride away from the island. 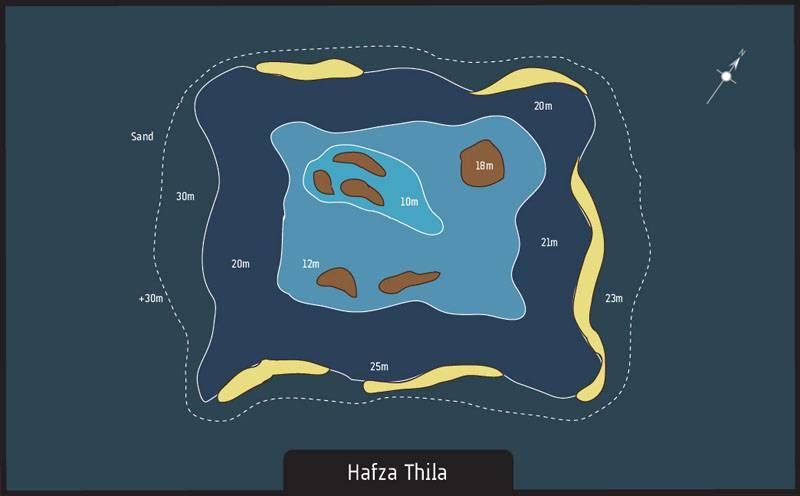 Divers can enjoy thila diving, wall diving, channel diving and also wreck diving. 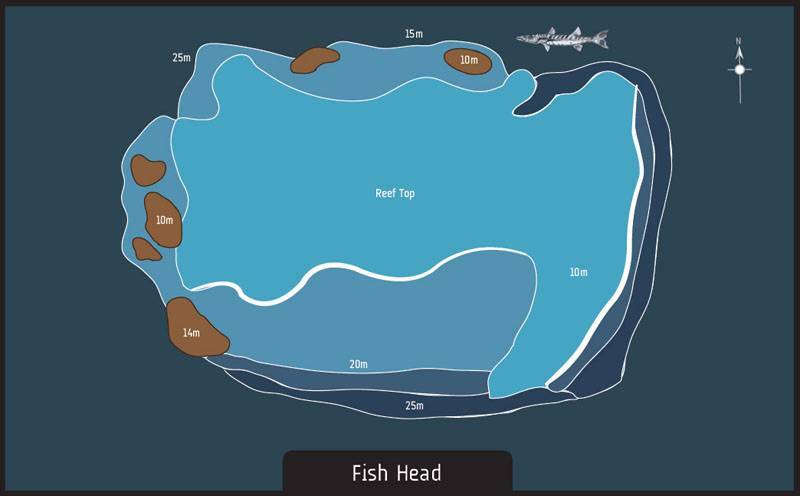 The marine life is abundant with a lot of different sharks and during east monsoon (end of December – April) also mantas. 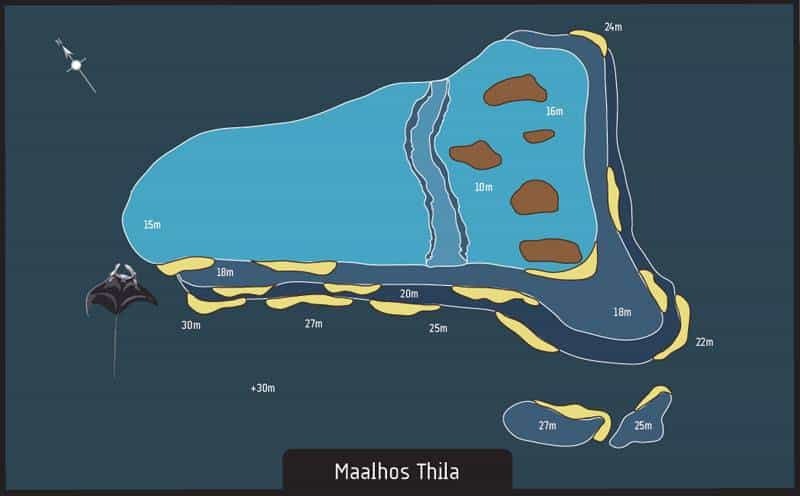 Velidhu is home to some of the best dive sites in Maldives. 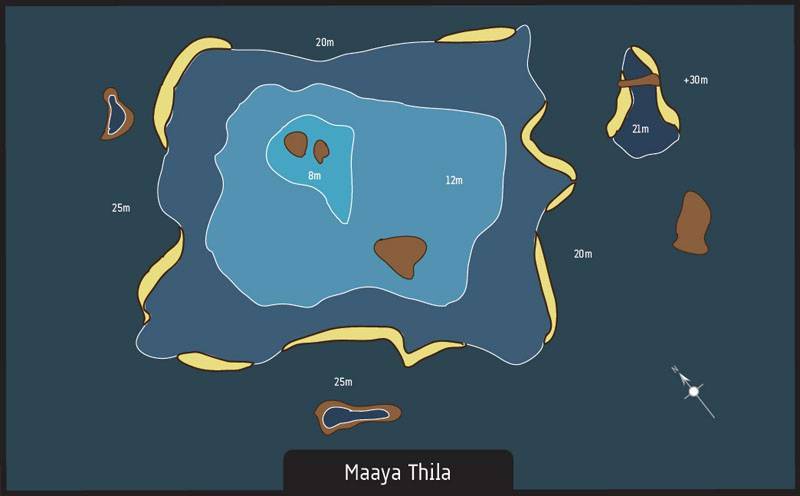 From December to April is plankton season in this area of the Maldives and plankton feeders such as mantas rays are often to be seen by divers around the area. There are special dive sites where our guests will have an excellent chance to see these magnificent rays. Velidhu Island Resort is situated in the northern end of Ari Atoll. 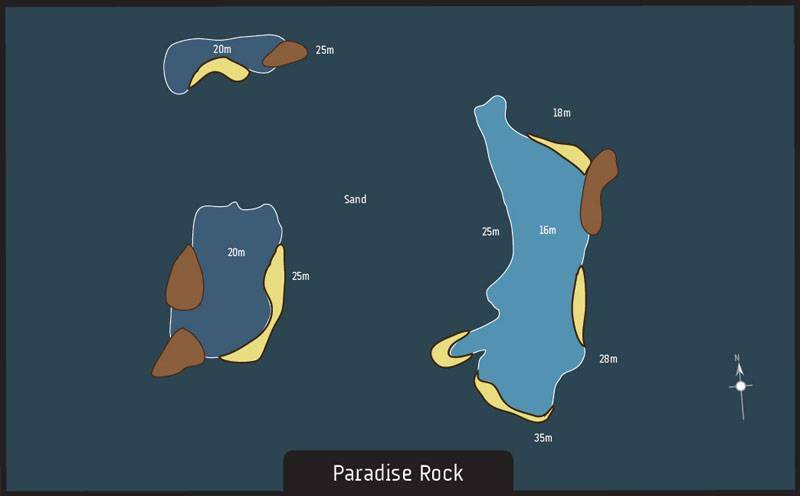 It offers an ideal location for the perfect diving holiday. 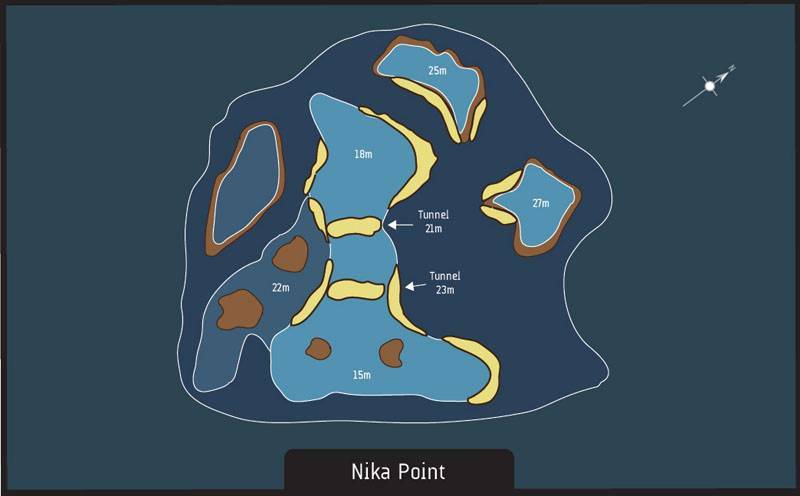 A beautiful and easily accessible house reef surrounds the island. Velidhu Island Resort offers 3 stars ambiance, excellent service and great food. The resort staff is determined to bring you the best service. The comfortable beach bungalows as well as the fantastic water bungalows, leave no wishes unfulfilled. Start now! A great way to save valuable holiday time in Velidhu Maldives!